Labs aren’t part of the AKC’s official Working Group of dogs, but don’t tell that to Miss Babe Ruth. 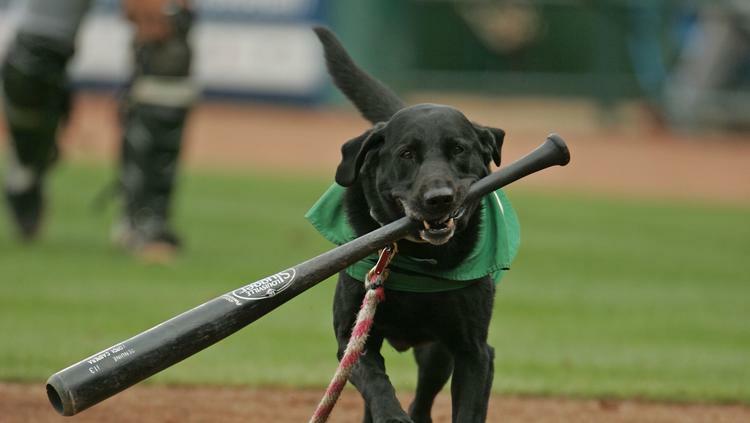 This dedicated, hard-working black lab has been Greensboro, N.C., Class-A baseball team’s official bat-getter for 649 consecutive games. That’s right: since early August 2006, Miss Babe has been darting out on to the field and retrieving bats with ease. They even erected a statue in her honor, and just recently threw an official retirement party for her, where she arrived in a convertible to much fanfare. Apparently her preferred bat will be sent to Cooperstown to be put on permanent display, too. Read more about it on Deadspin. 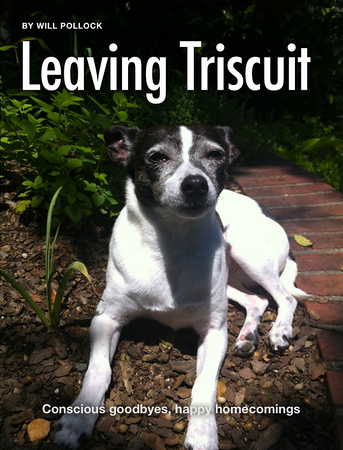 Next Post How ’bout some cuteness for your weekend?